Gary Police and the Lake County Prosecutor announced Tuesday a suspect is in custody and has been charged in the March 23 double homicide of Temia Haywood and Lavell Edmond, who lived at 6826 E. 3rd Avenue. Both Haywood, age 35 and Edmond, age 13 died of gunshot wounds. Edmond was Haywood’s son. 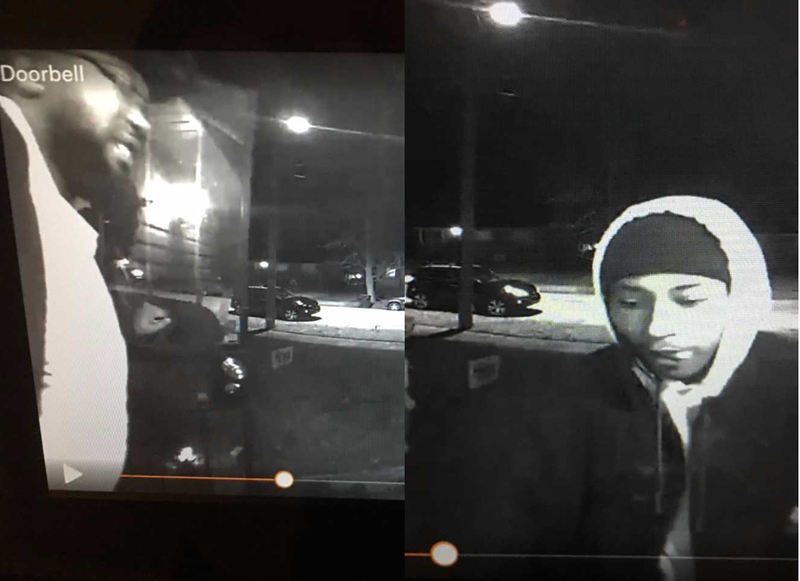 Photos of 2 men taken by a doorbell camera at the residence of the victims, around the times of their deaths, led to the arrest and charges against Darren ‘Duke’ Taylor. 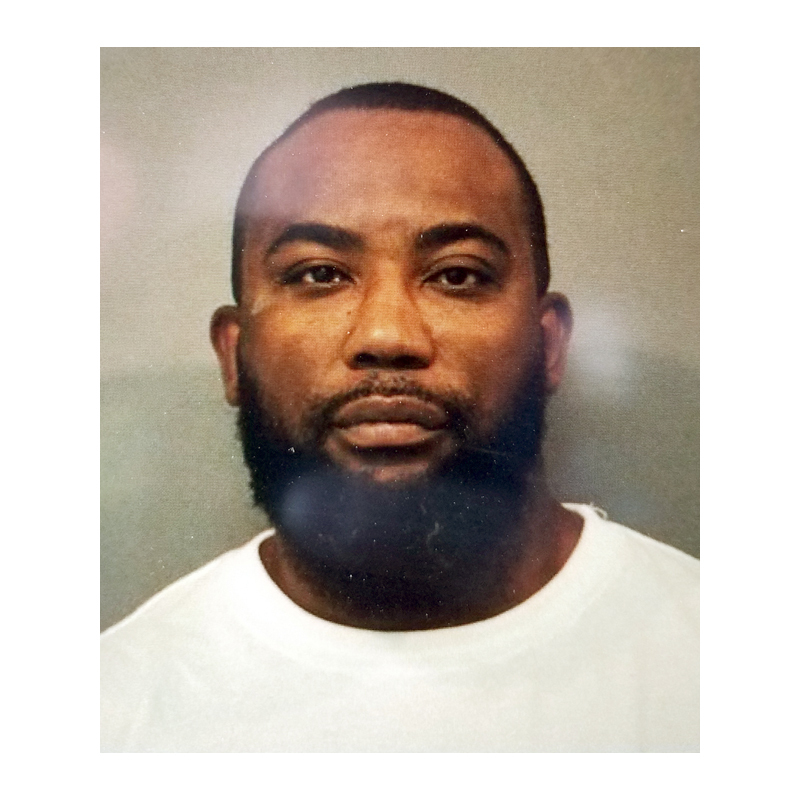 Taylor was arrested by a U.S. Marshall’s Task Force on April 4 in Indianapolis. He is now in custody at the Lake County Jail, facing 4 felony murder counts and 2 felony burglary counts. Gary Police Dept. Commander Jack Hamady said images from the doorbell camera that were released to the public helped the Lake County Metro Homicide Unit secure charges against Taylor. According to the probable cause affidavit, forced entry was not used at the residence. There was another individual at the home in a bedroom on the second floor, who told investigators of hearing a knock on the front door, hearing conversations from the first floor, and not long after heard the gunshots. That person jumped out of the bedroom window and hid in a neighbor’s yard. When police arrived at the home, Haywood was found on the first floor. Edmond’s body lay on the second floor in a bedroom. Within 24 hours, police had a strong identification that Taylor was one of the suspects. The affidavit also states that Temia Haywood was in a relationship with Taylor’s father, Darren Taylor, Sr.